The Classique Club takes contemporary fine dining to a new level with three exquisite food & beverage outlets. 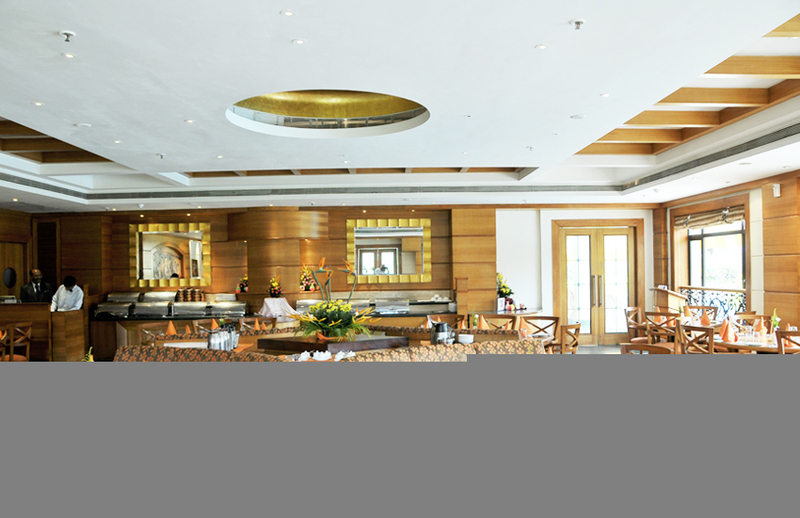 Tangerine is a Multi Cuisine Restaurant that boasts of some of the best chefs in the city. 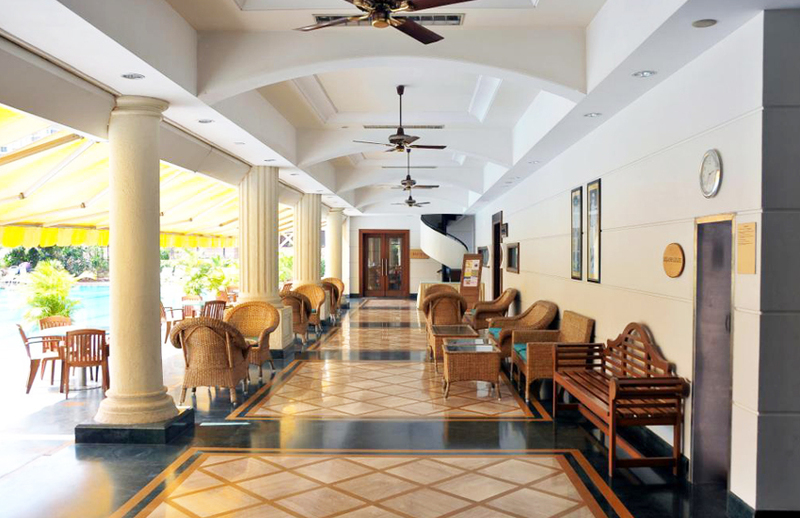 Its beautifully done interiors and poolside view have turned it into a favorite haunt for kitty parties, business meetings and grand dinner parties alike. Pulsating round-the-year with lip-smacking food festivals and offers. Tangerine is one place you wouldn’t want to miss for anything. This spectacular watering hole is famous for its lively atmosphere. 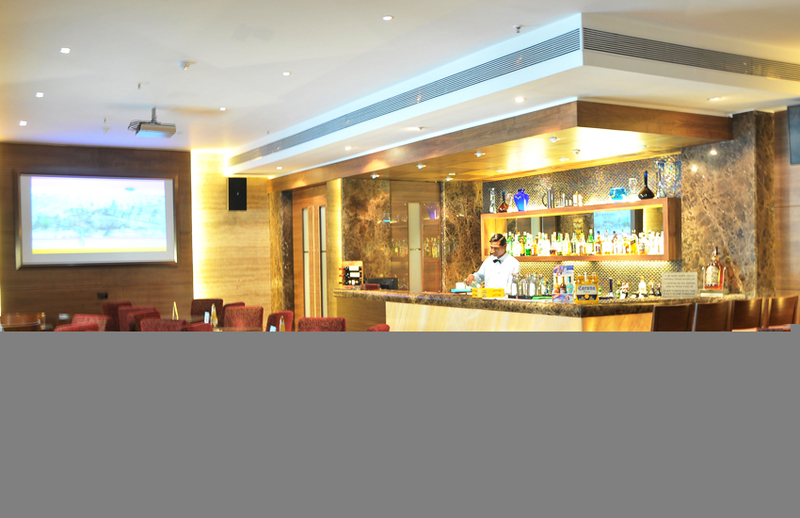 The impressive bar counter is well stocked with the finest Indian and foreign liquors and the most exclusive wines. From the thrill of watching live matches on the giant screen to musical evenings with ghazal renditions – Shooters always has the right mix to set. To gently unwind under the stars or a bright blue sky. A rejuvenating experience that makes life so special.